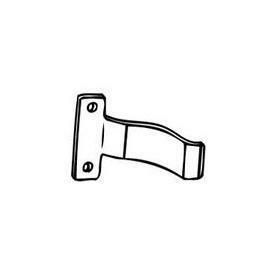 Zinc plated metal push on wall bracket for 9253 and 9256 elbow and 9001 curtain rod. Priced by the pair. Yes, we have all the little things that support all the big things we offer! 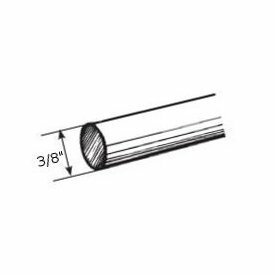 Hard to find replacement parts, diverse traverse rod offering, decorative metal rods and components, assembled track sets and much, much more.